done and built to last. 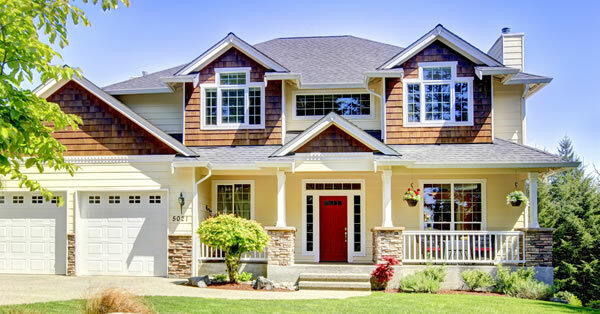 Now Offering Home Inspections and Consulting on new homes, additions and remodeling projects. Serving Battle Ground, Vancouver, WA and Surrounding Areas. Larry Burgess with L.E. 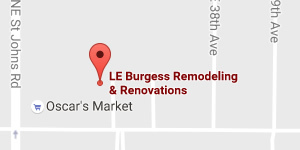 Burgess Home Inspections and Consulting in Vancouver, Washington now offers services as your home inspector to serve you or your clients in the process of due diligence for their future home. 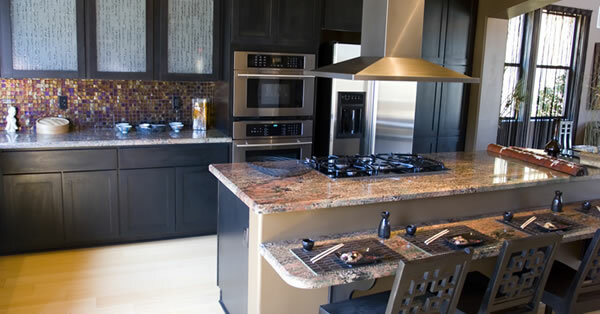 With over 30 years of remodeling and renovation experience, we are one of the most reputable home service providers in Southwest Washington, and our work as home remodelers gives us the added perspective of having practical knowledge of the structures themselves. In addition to our well-rounded history in home remodeling, we are licensed and uphold high standards as members of local and national home inspection associations. It's critical to make a fully informed decision about the purchase of a home. 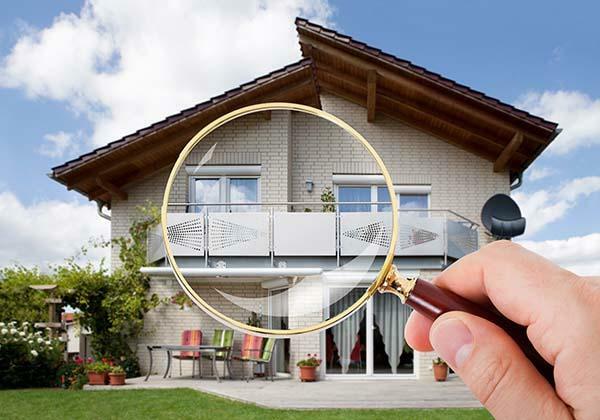 Our professional property inspectors help you make the best choice possible. As our client, you benefit from our commitment to clear communication and detailed inspection reports. The prompt and professional service that you deserve on your potential investment. A thorough computer generated report from foundation to roof with a system by system breakdown along with pictures highlighting any defects. 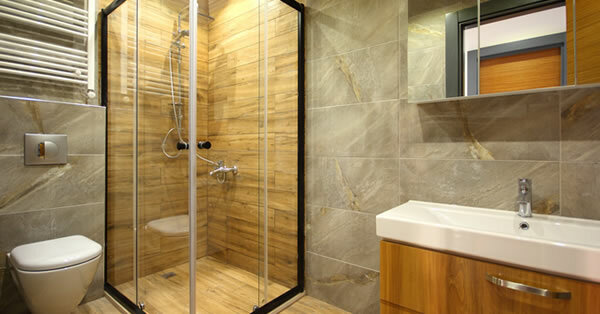 A Professional with decades of experience as a remodeling contractor experience. All home inspection reports electronically delivered within 24 hours. Discussions regarding any major and minor deficiencies so you can ask questions and get answers. Dedicating approximately 2-4 hours to the inspection itself, depending on the size of the house. Identifying where and how various systems work and how to turn them on and off. 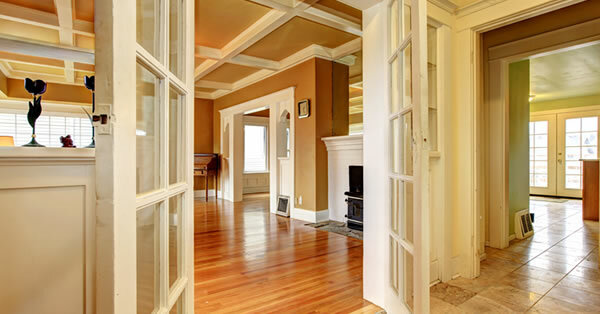 What does a Home Inspection Cost in Vancouver, Washington? We are more than happy to be upfront about the cost of a home inspection. And if you have any questions afterward, we make ourselves available by phone or email. Understanding and fulfilling our client’s needs is part of what makes our work so rewarding. The cost of an inspection is based on size of the building, age and location. Purchasing or selling a house in a growing city like Vancouver, Washington is a big step, and making sure that our neighbors have a great real estate experience is important to us. We are honored to provide this service to the residents of Vancouver, Washington, and want you to be completely satisfied with your home inspection. *Older homes, larger homes and out buildings will need to be assessed on case-by-case basis. *Outbuildings are not covered in the base inspection and will be priced accordingly if they are to be inspected also. 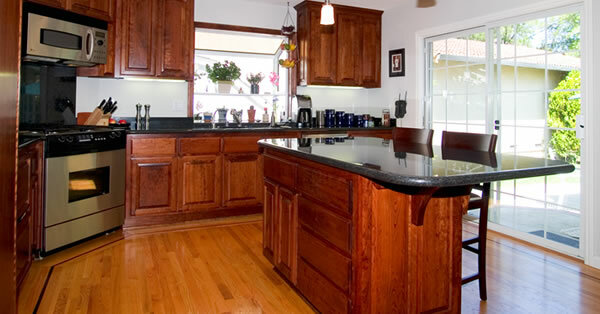 We also serve Battle Ground, Salmon Creek, Camas, and the surrounding Clark County areas.